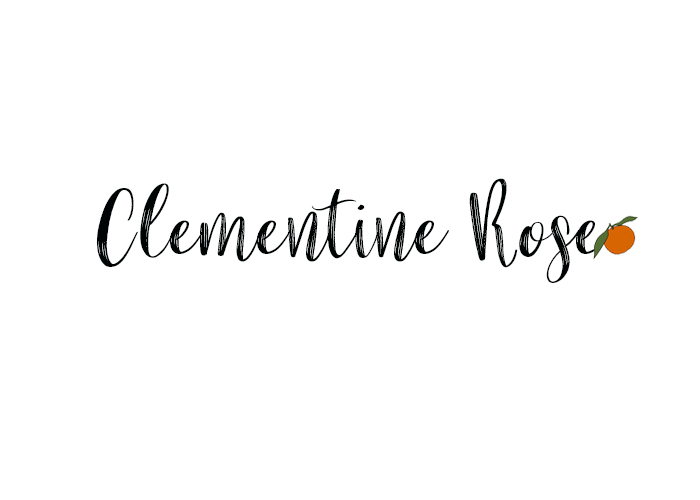 This blog post is in collaboration with Book People. 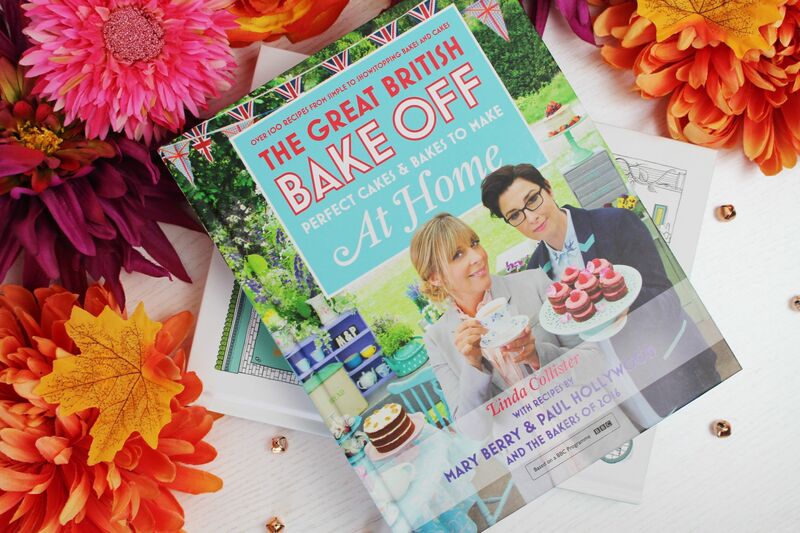 I was very kindly sent two books from their cake decorating books section, The Great British Bake Off: Perfect Cakes & Bakes to Make at Home and The Biscuiteers Book of Iced Gifts, to read and review and make some yummy treats from to share with you. 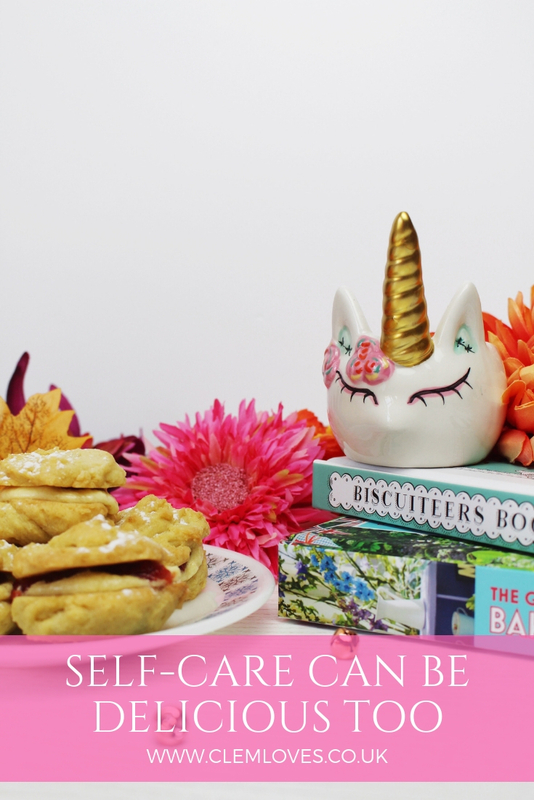 Keep on reading to find out why I love to implement baking into my self-care routine. I remember one of my favourite things to do as a kid, was to grab a bowl from the kitchen cupboard, grab a load of ingredients, (that I had no idea what they were) and make a satisfying bowl of jumbled up ingredients, (in other words, a mess!) which when I was a kid, I thought it was a masterpiece, but in fact it was just a bowl of something you would definitely not want to eat! I developed a love for baking at a very young age. I especially loved cooking time at primary school. Mostly because I got to eat the many bread rolls I made! “Baking makes me focus. On weighing the sugar. On sieving the flour. I find it calming and rewarding because, in fairness, it is sort of magic – you start off with all this disparate stuff, such as butter and eggs, and what you end up with is so totally different. And also delicious”. Marian Keyes. “I think baking is an incredible thing; cooking in general is an incredible thing.” – Blake Lively. For me, self-care is about taking some time out to do the things I love as well as try and learn new things. Although I love relaxing and taking it easy during my self-care routine, I love to get busy too, whether that is by baking, painting or even taking a walk. I strongly believe that baking is self-care. Self-care is about taking care of ourselves and doing the things we love, and for me, baking is something I truly love. I find it both relaxing and rewarding with a touch of nostalgia, to make the things I loved as a kid. When baking my mind focuses purely on what I am creating in front of me. It brings me happiness and excites me too, to see the final result of what I’ve made. It helps me to feel so much more confident in the kitchen the more I bake, and each time I make something, I am constantly learning new skills and techniques. I love eating something that I have made myself, how a few simple ingredients, when mixed together, can turn into something amazing and delicious. I feel proud of myself that I’ve actually made this! And also because I know exactly what ingredients are going into my sweet treat too! I think the one thing I adore about baking is sharing what I’ve made with my family. It makes me so happy to know that they enjoy it and that even though I’m implementing baking into my own personal self-care routine, it’s so nice to be able to share it with everyone else and for them to enjoy it too and make them happy. Although I do wonder how, when I was a kid, I could eat a whole bowl of buttercream after my mum had done some baking. I was basically eating just a bowl full of butter! But it tastes so good! My favourite was always chocolate buttercream. There are so many wonderful recipes and ideas in both of the books featured. 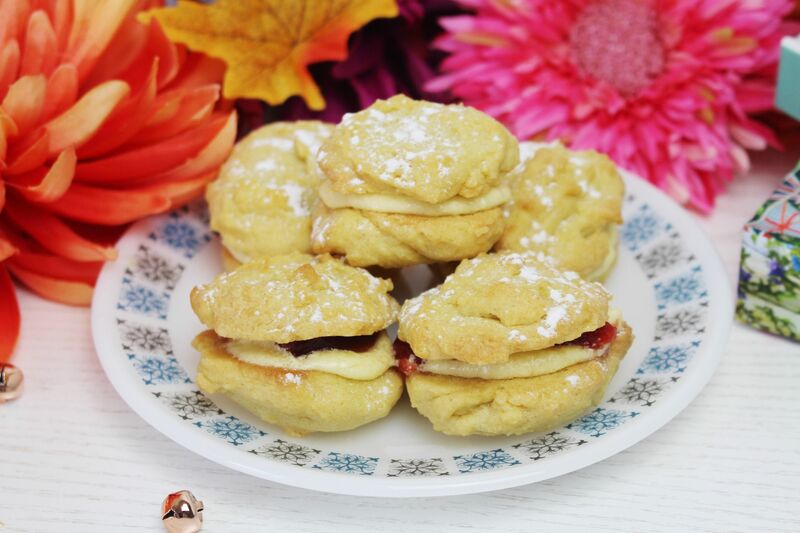 I had so much fun making these delicious Viennese Whirls, which are featured in The Great British Bake Off book. I’m actually really proud of them! The biscuits came out of the oven a lovely golden colour and nice and crisp. I found this recipe super easy to follow and I didn’t have to spend too long making them. I used 250g of butter, 50g of icing sugar, 225g of plain flour and 25g of cornflour. I may have cheated a little bit with the filling though, as I used store-bought jam rather than making my own! I’ve never made my own jam before, but it’s definitely something I want to try and do. For the buttercream, I used 100g of butter, 200g of icing sugar and half a teaspoon of vanilla essence. Oh, and a little extra icing sugar to dust over top of each of the Viennese Whirls. I’m really looking forward to making more from the cake section of the recipe book. 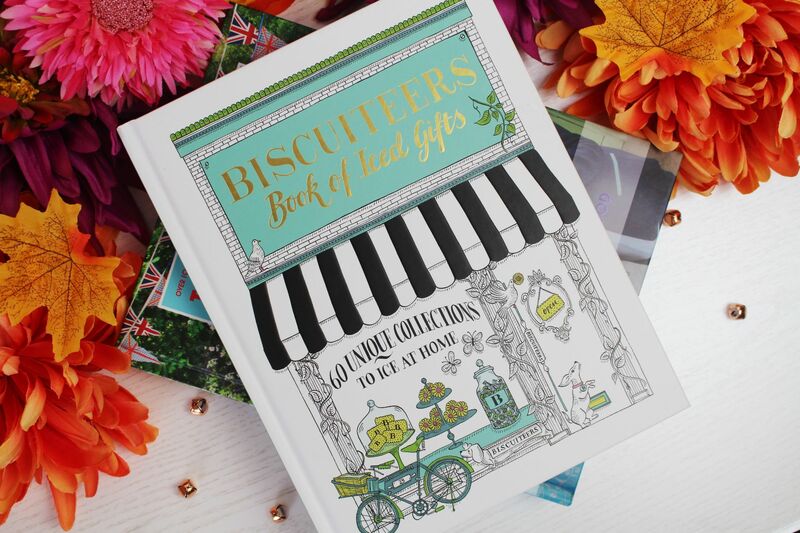 The Biscuiteers Book of Iced Gifts I just simply adore. 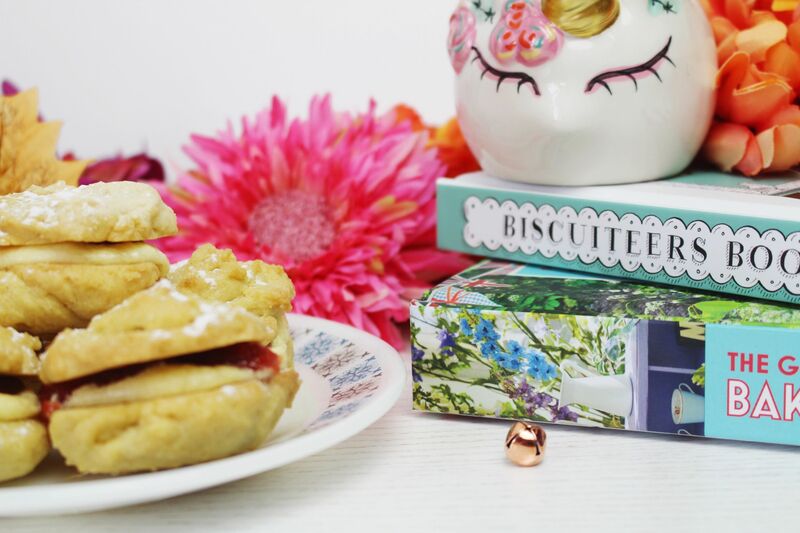 It is filled with many different stunning designs to decorate your biscuits with and how to decorate each and every one. 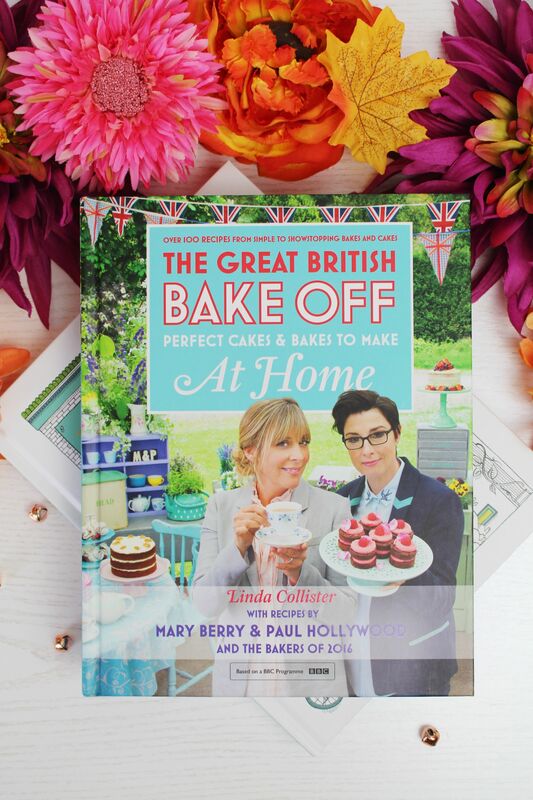 This book also gives you some recipes towards the front to make the biscuits, including a gluten-free recipe and also on how to make the icing. 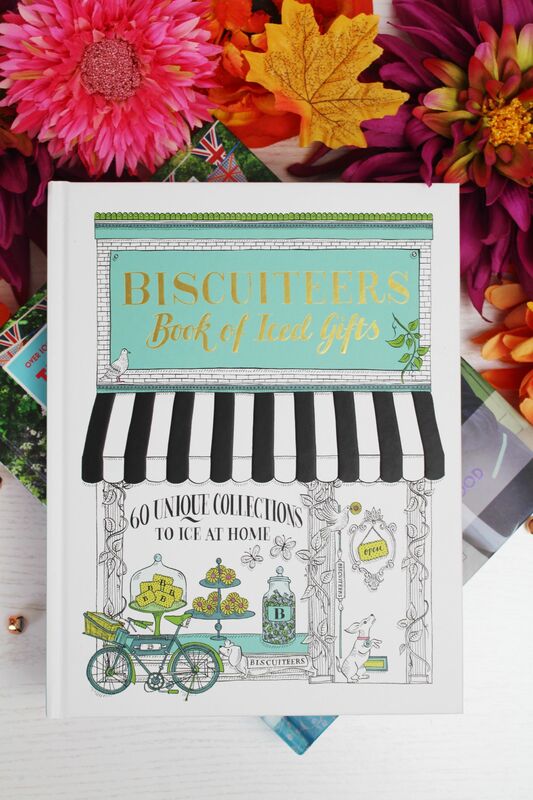 There’s even a very handy section on gift wrapping ideas, which are perfect for when you are giving your biscuits as a gift. I think one of my most favourite designs in the book has to be the Afternoon Tea design. I’m really looking forward to making lots more from the recipes and also making some yummy biscuits too. 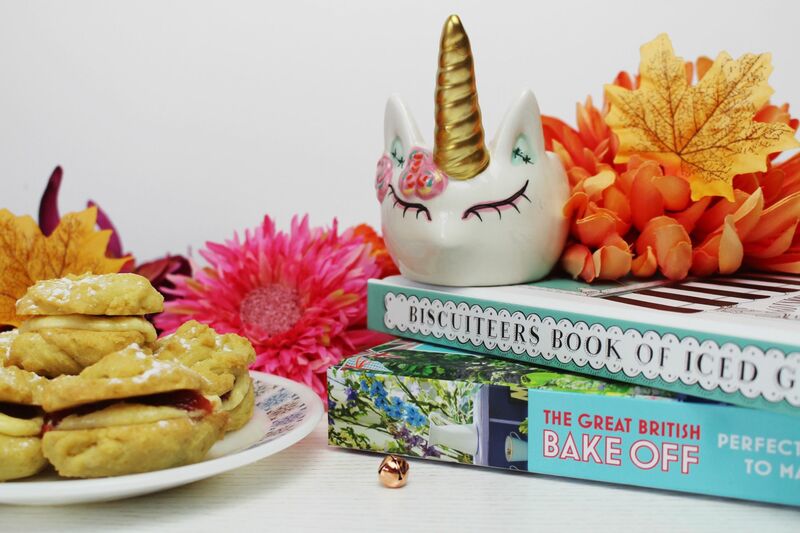 What are your favourite things to bake? For more, take a look at my 6 Ways To Help Feel Calm and Wind Down When Overwhelmed.